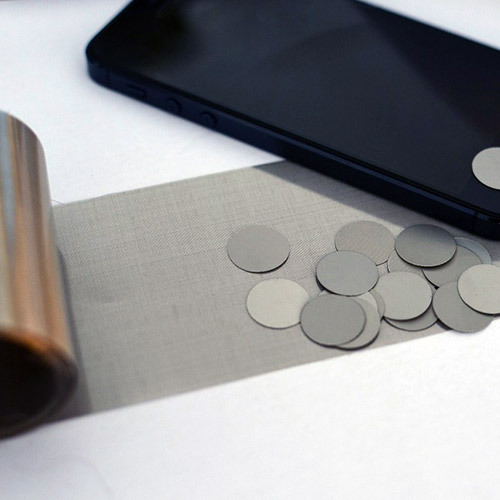 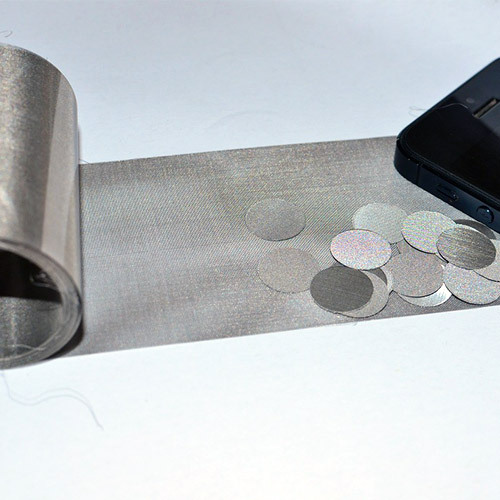 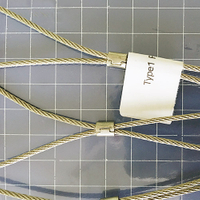 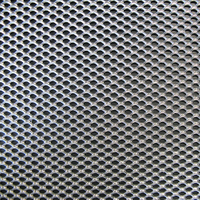 Stainless Steel Calendered Earphone Wire Mesh - Buy Stainless Steel Calendered Earphone Wire Mesh Product on Anping Country Xinjia Metal Products Co., Ltd.
Calendering is used to finish woven wire cloth by flattening the cloth. 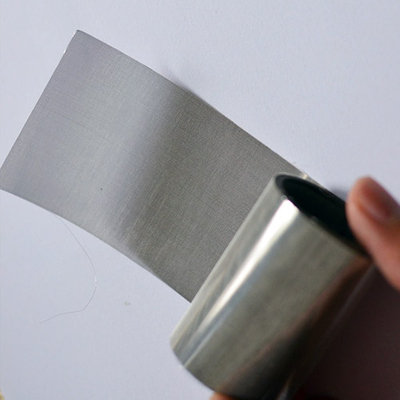 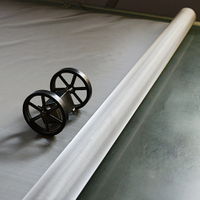 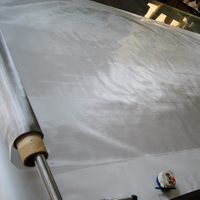 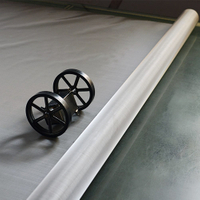 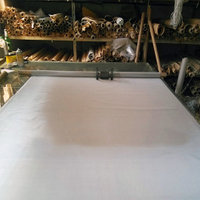 Its main benefit is to help control the thickness of the wire cloth, ensuring a precise and uniform material thickness. 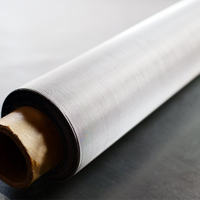 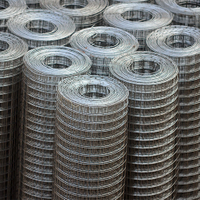 XinJia Metal provides calendering services in order to provide you with wire cloth that meets your exact requirements and is production-ready for your processes. 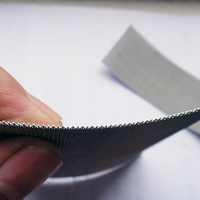 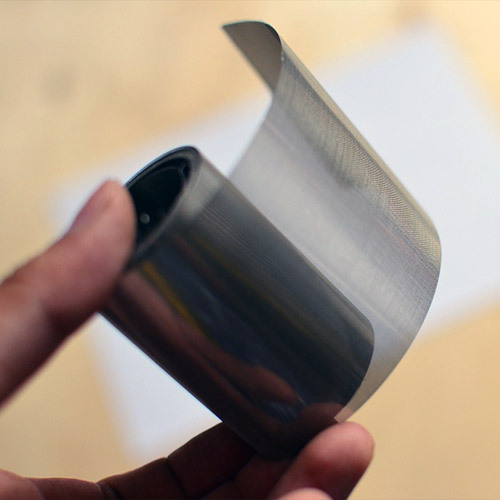 Stabilizes the edges and helps prevent loose edge wires from falling out. 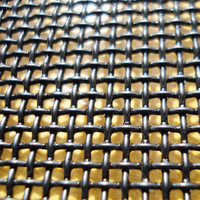 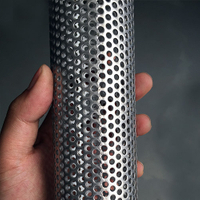 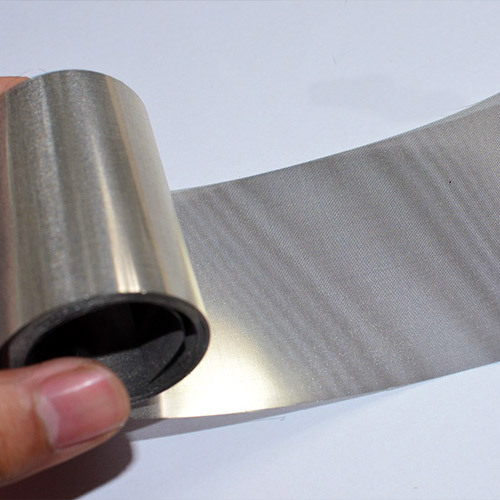 XinJia Metal can provide calendered mesh in cut pieces and coils up to 1cm wide. 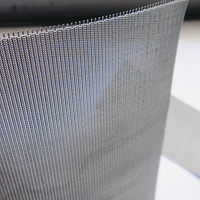 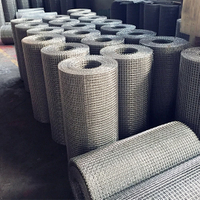 Our staff is available to assist you in determining whether calendering will be effective for your mesh application, and to ensure that your wire cloth is delivered to you ready for production. 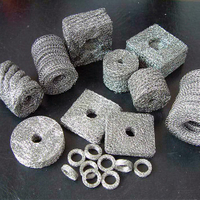 Wire diameter: 0.1 mm, as per requirement.